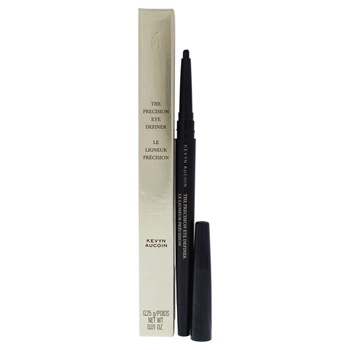 A automatic, self-sharpening, eyeliner that provides precise application for perfectly defined eyes. The soft, waxed based formula glides on without skipping. Eyes are lined with a long lasting, high coverage, semi-matte finish.